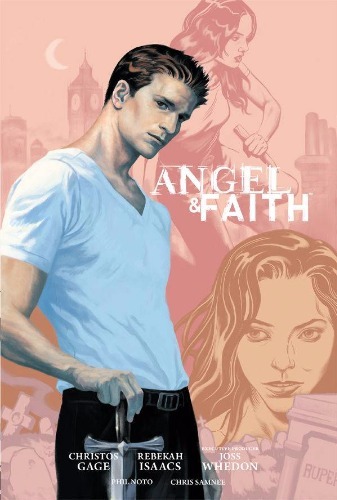 Collects Angel and Faith (2012-2014 Dark Horse) #1-10. 8 1/2-in. x 12 1/2-in., 288 pages, full color.